I only offer email readings these days and am no longer offer personal phone/Skype sessions due to my hectic travel & house sitting schedule. However, my clients frequently ask me if I can refer them to someone who offers the same sessions as I used to, over the phone. As a result of these requests, I decided to bring on board several guest intuitives – they have been personally trained and mentored by me, and selected for their professionalism and talent. I think you will enjoy working with them and am confident that you will be in capable and caring hands for your session! 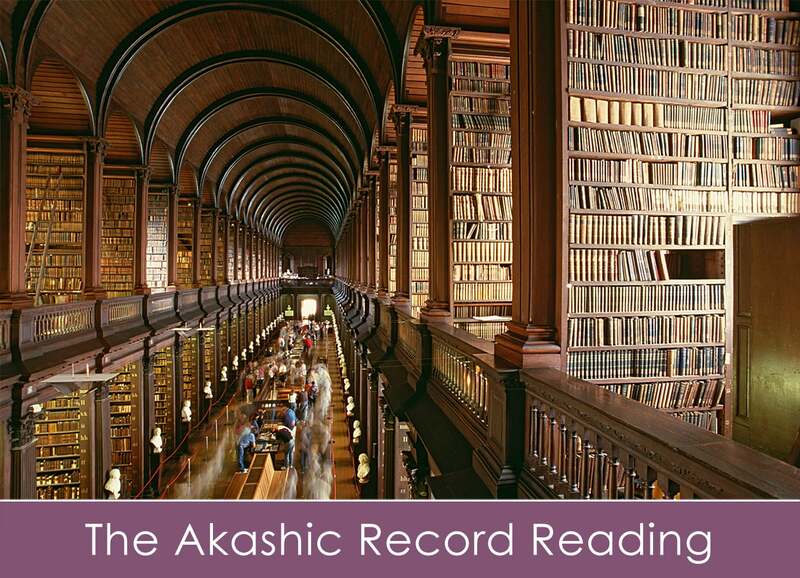 An Akashic Record Reading sheds light on your soul’s origins, path, past lives, gifts, lessons and trainings. It is especially recommended for those who are going through a spiritual awakening. 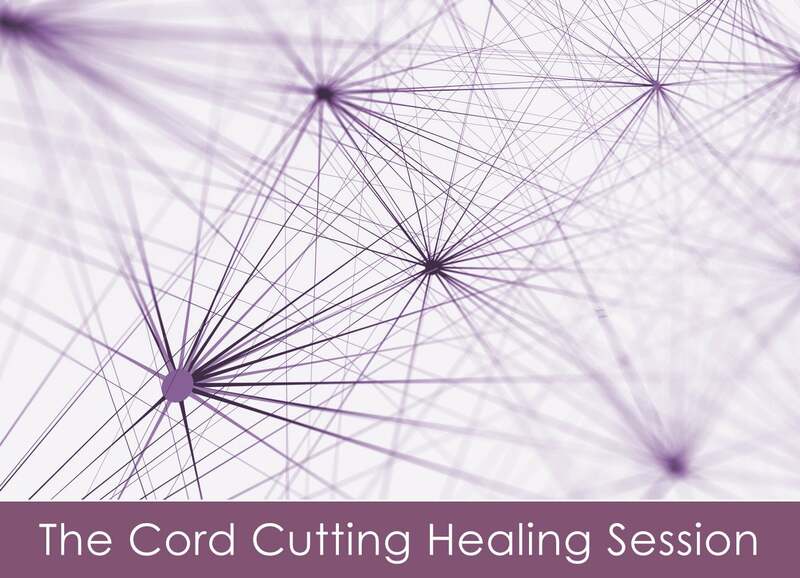 These readings are offered by Shelly Holbrook-Ebeling, our resident Akashic Record reader. This reading is delivered by phone. 45-, 60- and 75-minute reading options are available. 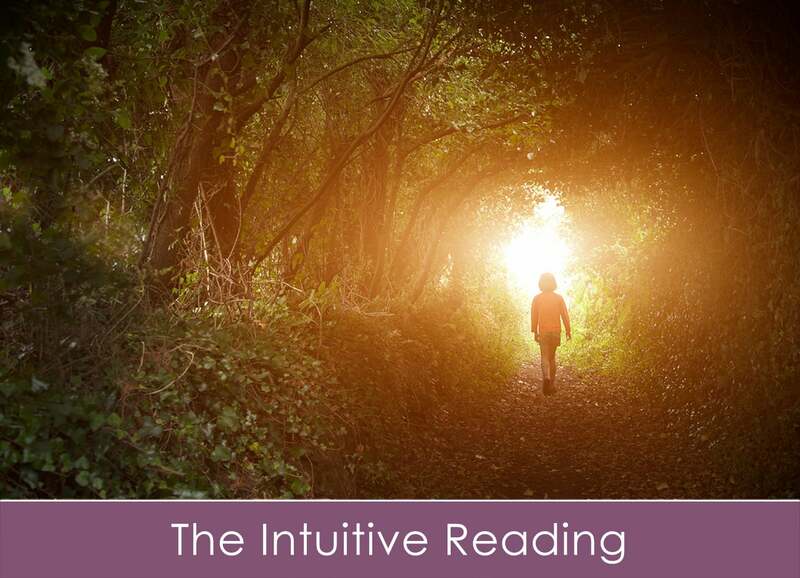 This Intuitive Reading is an email reading, delivered by Shar Smith, our resident intuitive. 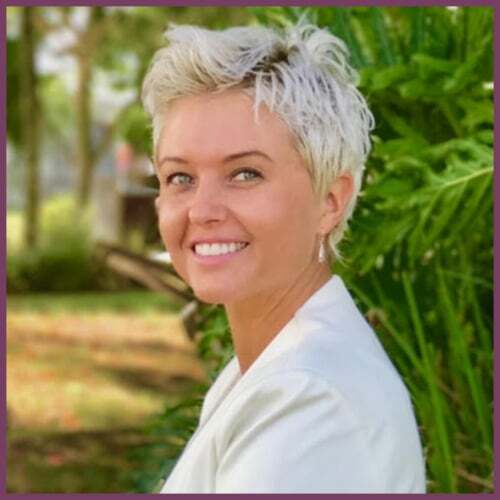 Shar uses her clairvoyance to pass on inspiration, support, and empowerment from your Spirit Guides and Guardian Angels. It is for anyone seeking positive, uplifting and potentially life changing guidance in their lives. Life areas that can come up during an intuitive reading include: life purpose, career, education, lifestyle, relationships, past lives, soul contracts and your personal development on a soul level. 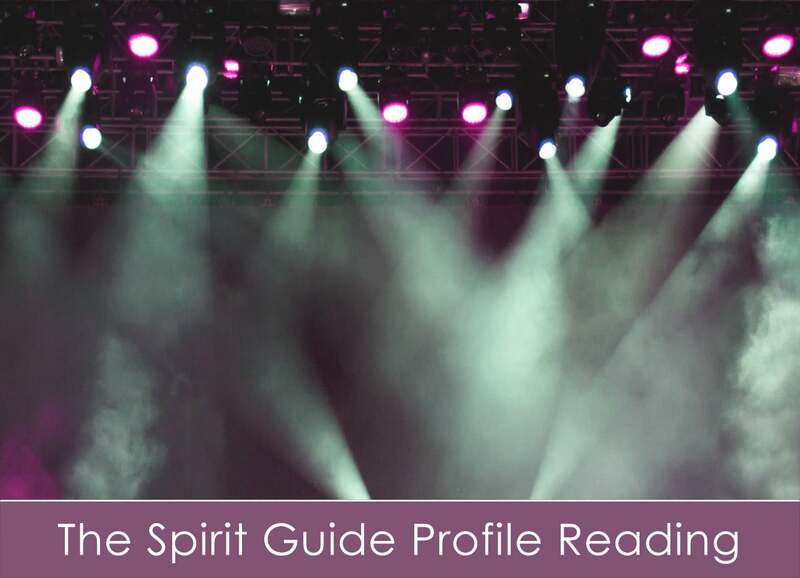 In this Spirit Guide Profile Reading, which is delivered by Lucia Roberts, you will receive a full description of your Spirit Guides and Guardian Angels’ appearances, names and personalities. You will receive information on the role they play in your life, including the life lessons they are assisting you with, any shared past lives, and the intuitive gifts they use to communicate with you. In addition to Spirit Guides, Lucia may also pick up on the presence of Archangels, Ascended Masters, Animal guides, Fairies, and Elementals & Nature Devas. 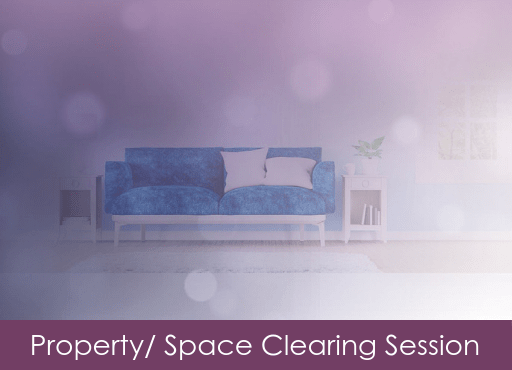 Having an energetically clean property or space is more important than you may think! ‘Energetic Residue’ (or the negative energies contained within a space or on a property) can affect your emotional health, your physical health, your relationships, and even your children and pets in negative (or less-than-positive) ways. Once Shelly has researched all of the above, she will clear any Energetic Residues that need to be cleared. Shelly will record her findings on your property/space and send them to you as an MP3 file. “I have always known I was sensitive to energy. My first vivid recollection of seeing spirits was when I was about 4 years old. Every night, when I would cross the hall to the bathroom, I would see disembodied heads floating towards me as though they were marching down the hall with invisible bodies. This of course scared the living daylights out of me and I only went to the bathroom in the middle of the night if it was an emergency. Years later, as a teenage girl I remember staying the night in the upstairs section of my sister’s house (formerly belonging to my Grandmother) and dreaming that a deceased great-aunt was about to sit on the edge of my bed. I woke up as the end of my bed moved and someone (invisible to the eye) sat on my feet. I never slept upstairs in that house again! That was only one of many experiences I had in that house. Fast forward to my mid-30’s and I am happily married with 2 children. We moved into a rental home in a suburb of Seattle, Washington where, unbeknownst to us, the former owner had passed away in the living room only three weeks prior to us moving in. Suddenly, I was horribly depressed and crying from the moment I woke up to the moment I went to sleep. I couldn’t eat, didn’t cook for my family, and couldn’t function as I used to. I was seeing things that no one else could see, having conversations with my family that were not my own (and that I couldn’t remember), and doing things that were not of my own free will. The only way to feel normal was to leave the house for hours at a time. I would wake up, pack up the baby first thing in the morning and walk around town for upwards of 8 hours at a time until my husband came home. Thank goodness it was summer and not raining. It was awful and a terrible strain on my family and marriage. We moved out of that rental within 5 weeks of moving in, because the attachment I was feeling was too strong. This was a huge wake up call. The next year or so, I began having physical ailments that I could not understand; anxiety attacks out of nowhere, shooting pain in my neck, numbness and weakening in my arms. It was when I was alone and watching a famous medium share her story of out-of-the-blue anxiety and strange physical ailments that I knew exactly what was going on. I had been ignoring my calling and Spirit was trying to literally shake some common sense into me. Over the next few months and years, I read every article I could find on intuition, empathy, and psychic development. Eventually, I came across Anna’s website and knew at once she had to be my teacher. From a young age I had many ‘visitations’ from people in spirit which I managed to finally push aside so I could have an ‘ordinary’ life. The chapter that followed included some amazing highs and lows, and ultimately culminated in a period of great difficulty. 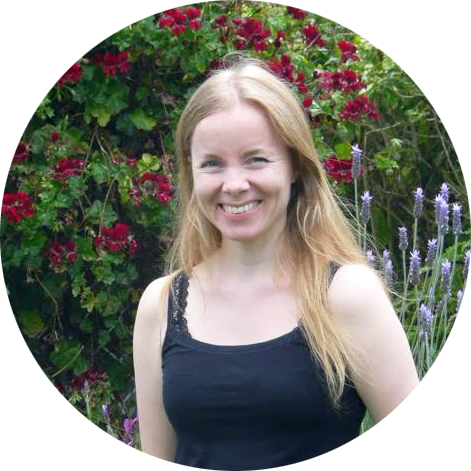 After a ‘dark night of the soul’ and subsequent spiritual awakening in my 30’s, I began to rediscover my natural psychic gifts and then studied with various teachers including Anna Sayce. This all came together and formed my passion, which is guiding people to find their life purpose and providing clarity on life’s issues. I love what I do and wouldn’t change a thing. Everything I have experienced in life has helped me to be able to help others in a straight talking and entirely practical way. I feel blessed to have the opportunity to help my clients on their path, and I very much look forward to working with you!